I think it’s downright incredible the progress that can be made in the span of a year. Hell, the progress that can be made in a few months has the potential to be life-changing. Trust me, I’m speaking from experience. I have seen first hand how my life could be transformed in a certain span of time; I must say it is amazing to watch. The same thing can be possible for you, but only if you really want it for yourself. There is something captivating about seeing individuals live their life on their own terms and create the life of their dreams. It allows you to see that it is possible for everyone to become successful. In reality, everyone won’t be able to do this though. Everybody wants to be a boss until it’s time to pay the price. If you’re not where you want to be, the truth is that it’s your fault. You have been holding yourself back this entire time. They say heavy is the head that wears the crown. So, how could you ever believe becoming successful would be easy? Success is a multifaceted thing; it can be transparent in many circumstances. Success, in my opinion, is synonymous to an iceberg. We all see the portion that is visible above the surface, but we neglect what is below. The portion that is below is what really can sink the ship. On the other hand, below the surface is also the foundation. Every failure can be the catalyst for your success or your downfall. The part of the iceberg above the surface displays people’s highlights and accomplishments, but below are all their failures. The failures are something we tend to miss often. Unintentionally, the sacrifice, hard work, and dedication people invest in their craft become irrelevant. Be humble. Don’t get so caught up on the highs that you forget there must be lows. It is in these moments our true self is revealed. Failure is inevitable, yet success is inevitable if we learn how to embrace failure. To fail is to learn. You never experience a loss in defeat, because in every defeat is a lesson. Life proves to be a formidable foe for us all at some point. Sometimes it is downright unfair and cruel and other times it is fulfilling and rewarding. Maybe we have it all wrong. In fact, life is fulfilling and rewarding regardless of what occurs. It is up to us to switch our perspective and shift our mindset. This will allow us to dig deep in ourselves to reach the best version of ourselves that is waiting to come out. Wins and losses come with being bosses. Boss up, accept every win and loss as what they are to the core, a lesson. The sooner you do this, the sooner you will have the key to your life. 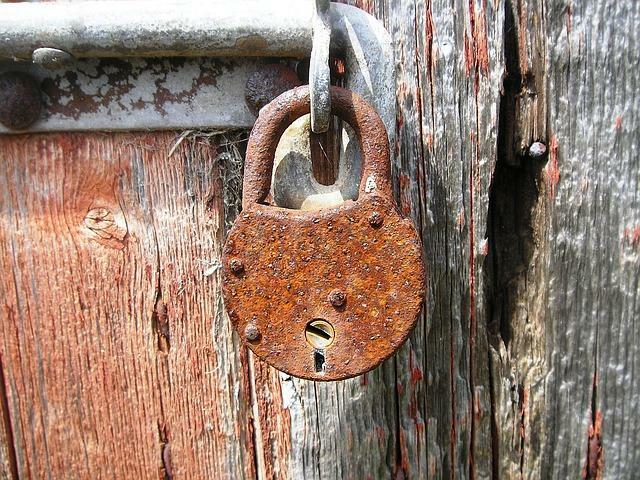 This will allow you to open the padlock and unlock your potential.